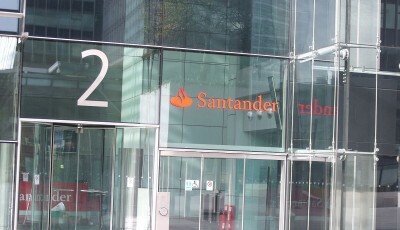 The second annual Inside Bitcoin New York conference started on Monday. Jeremy Allaire, the CEO of Circle, gave the opening keynote address which caused quite a stir at the conference due its controversial nature. 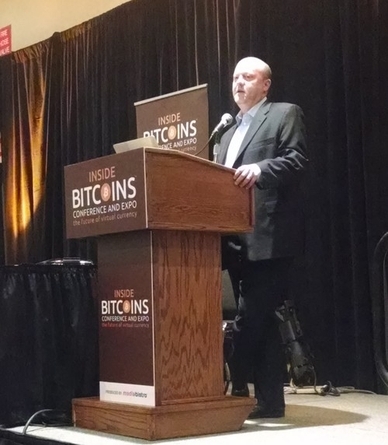 At the conference, Allaire said that better governance and coordination with regulators is what Bitcoin needs to grow. However, Allaire knows that this will take quite a lot time to happen. He likens Bitcoin’s current state to the Internet after Netscape was developed in 1994, saying that Bitcoin just like the internet, it needs more time to grow. The digital currency is far from its highest potential. This directly challenges Bitcoin’s protocol in which anonymity is one of the major appeals of the digital currency. 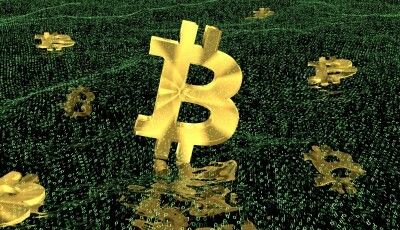 It is understandable that assigning identities to transactions would be done to limit crimes; however, such a move can also limit Bitcoin’s growth. It is definitely a slippery slope. Allaire sees the anonymity of Bitcoin transactions a major issue that when resolved can garner appreciation from the banks and governments. Due to this, Jeremy Allaire thinks that there needs to be a greater effort in bringing more banking relationships into the Bitcoin realm. This is the only way, according to Allaire, that businesses can develop “the killer app” that will propel Bitcoin into mainstream. 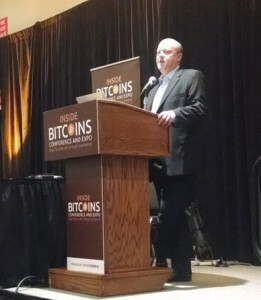 Whether or not Jeremy Allaire’s idea of how Bitcoin can grow is valid, it has definitely raised controversy in the conference as well as the Bitcoin community.